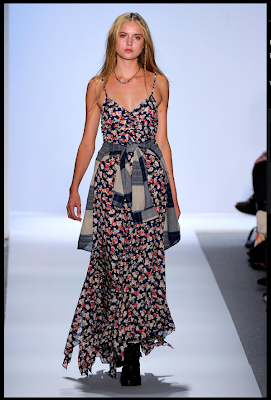 Charlotte Ronson has produced a new SS 2011 Collection based on my high school crush Angela from My So Called Life. I can't help but love some of these pieces. EP / LA / CA AVAILABLE IN WHITE!